Aerys Rekt'ure is an aged man standing at approximately 5"11. A head full of white hair that is always kept 'smart'. A very lean physique. Aerys Rekt'ure grew up on the planet Muunilist under the Confederacy's rule during the Clone Wars. He was lucky that his family had shares in a major Mining Company on the planet. So you could say that Aerys grew up spoilt. This behavior developed, however it didn't have an effect on how much attention for detail and information Aerys had. Eventually when Aerys had turned 20, he had been given an ultimatum from his parents. Join the Republican Navy and be supported from his family - or leave the family and Muunilist for good. He decided with the first preferring as that's where he had the best odds of going further than just a mining company. He wanted something more real. Shipped off to Coruscant on the night he agreed, he was at first spiteful towards his parents at treating the situation how fast they did. During the trip, he slowly began to get over the spite and see the situation is in his favor. Arriving at Coruscant, he checked his account to see whether his father had held up his end of the deal - which he did. His first payment of 60'000 Republican Credits to last 2 months. Every 2 months, he'd get 60,000 more. He flew through the Conscription, joining the ranks of the Republic Officers. His money never dwindled. If anything he learnt how valuable information was from people, if he knew the right people. This quickly elevated him within the Republican Navy, seeing him leading a CR90 Corvette as a fighter screen for larger capital class ships. 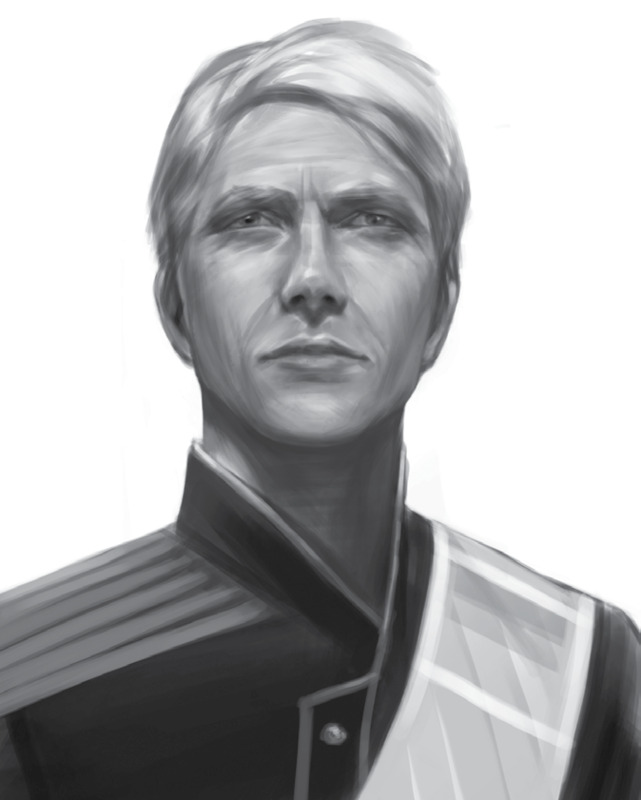 As of recent as 11ABY, Aerys currently serves the Empire faithfully as one of the Moffs under Supreme Commander Pellaeon.